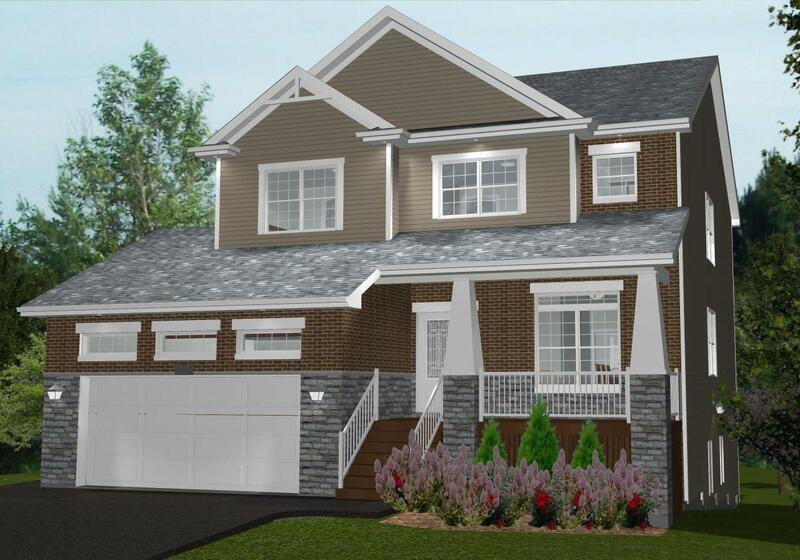 Executive Two-Storey homes available on Krause Court in Russell Lake West, close to all amenities. Main living area: 2487 sq. ft.
Total living area: 3576 sq. ft.